Maintenance is very important in protecting your investment. Different manufacturers have tailored service plans or tune-ups to meet their vehicles maintenance criteria. 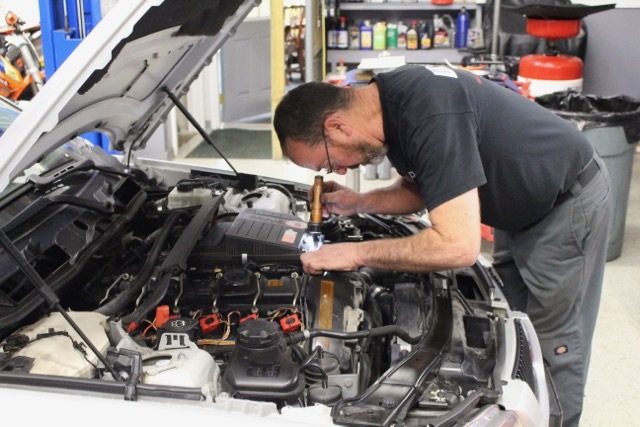 As all maintenance plans are different, it is a good rule of thumb to replace conventional engine oil every 5,000 miles and synthetic oil every 7,500-10,000 miles. Services or tune-ups usually revolve every 30,000 miles.. Take a look at the list below or call for more information and pricing on the service that your highly tuned European car may need. *Service intervals listed below are a generic format to follow. Please follow manufacturer specific service intervals. Whether your car is newly out of warranty or about to turn over 100k (or 200k, or 300k! 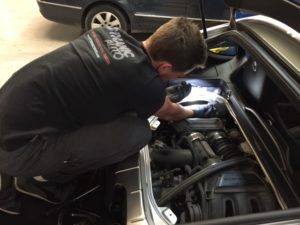 ), performing the factory scheduled maintenance is key to keeping your BMW, Audi, Mercedes, or VW running safely and reliably for many years to come. Don’t worry, this doesn’t mean you’ll be visiting your mechanic every 3,000 miles for an oil change — those days are over. 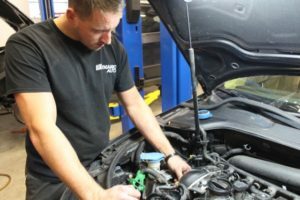 But unless you’re a do-it-yourself mechanic, you’ll want a relationship with an independent BMW mechanic who can perform these services to factory specifications while saving you hundreds of dollars compared to the dealer.